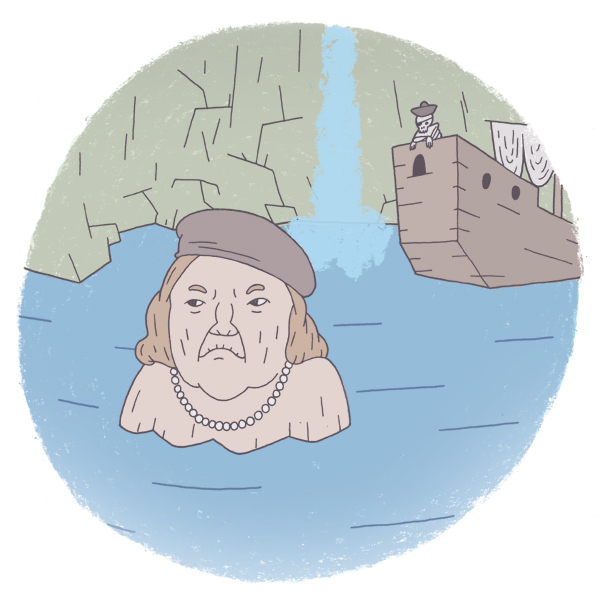 This week I chose Mama Fratelli. She seems pretty stressed from having to take care of her careless sons and chasing after the Goonies. She's just gonna chill in the cove for a little bit.